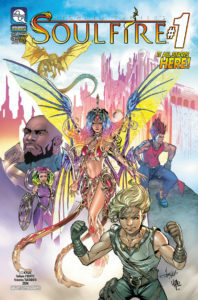 Soulfire Volume 8 #1 Coming This June! 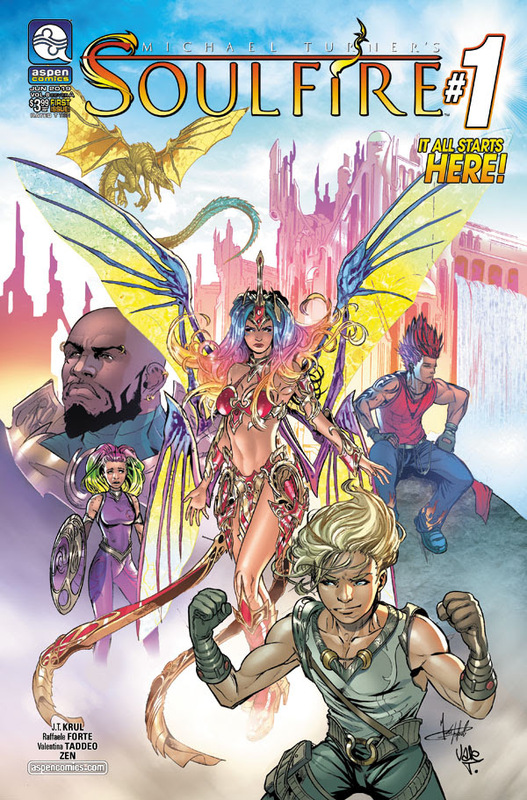 Aspen Comics has recently announced they will be streamlining their 2019 publishing schedule and focusing on their core titles beginning this Spring and Summer. 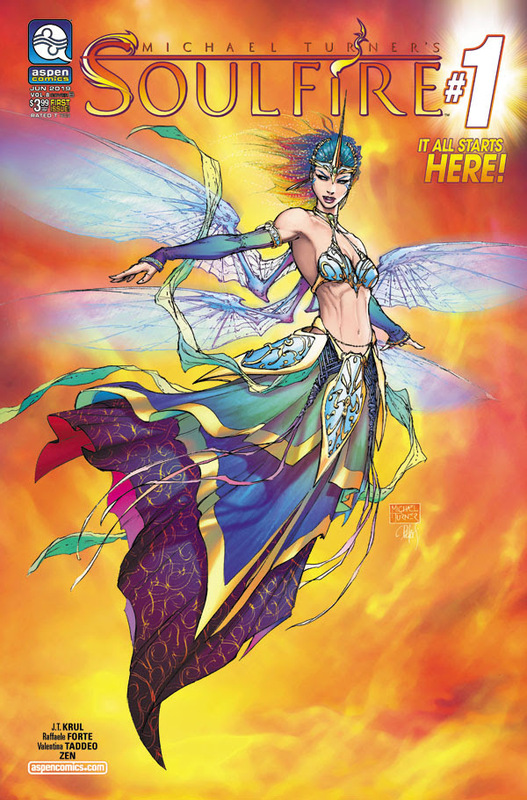 The publisher will be releasing Michael Turner’s Soulfire Volume 8 #1 this summer with an all-new artistic team, beginning with the first issue release on June 26th. 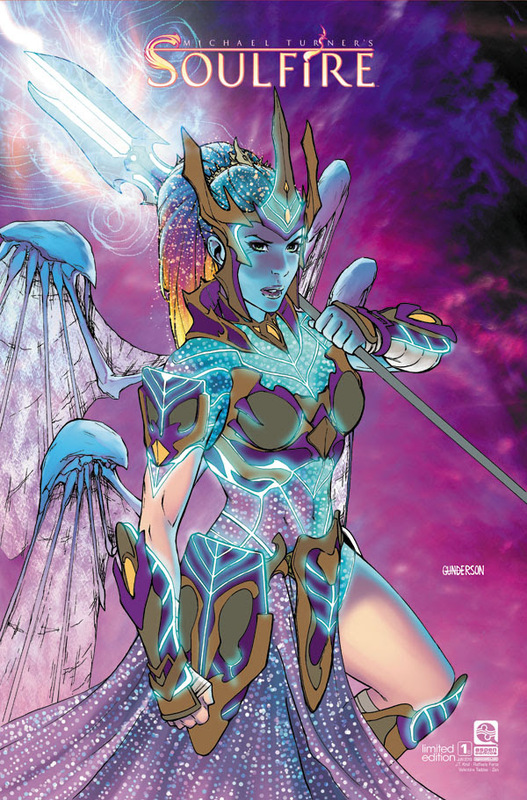 Following the summer kick-off of their first major release, Michael Turner’s Fathom, on May 15th with the new creative team and retailer-friendly ordering of their special edition variants, the release of Michael Turner’s Soulfire the following month. Both of the aforementioned titles will feature special edition variants for retailers to order with zero restrictions on the ordering quantity. Veteran Soulfire scribe J.T. 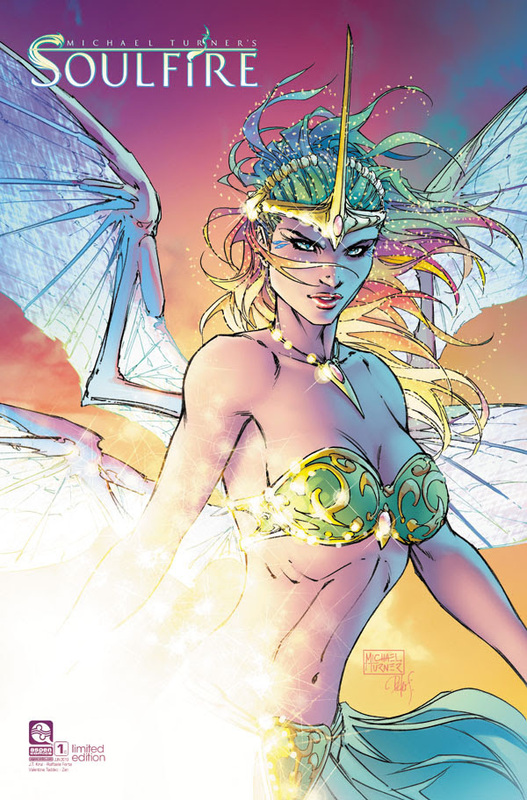 Krul returns to team up with rising star newcomers Raffaele Forté and colorist Valentina Taddeo. This new volume will feature direct edition covers by Forté and Soulfire creator, the late Michael Turner. Also, more covers will be available from artists such as Jordan Gunderson, Alex Konat and more to be revealed. The publisher has announced they will be offering Soulfire #1 Retailer Special Edition variant covers with no restrictions on order quantity by creator Michael Turner and more. This is the first time Aspen has provided retailers the chance to order their incentive variants with no restrictions and encourages fans to check with their local comic book store to pre-order. Marvel Invites You To ENTER THE AGE OF X-MAN!